Ledge Inc. is a full-service quality management firm comprised of a team of experts with over 25 years in Engineering, Quality Management System and Manufacturing. Based in South-Central Pennsylvania, Ledge’s mission is to assist organizations with increasing profitability by improving operations, implementing quality management systems, reducing risk and ensuring compliance. We customize our solutions to each client’s needs, helping them manage their system. 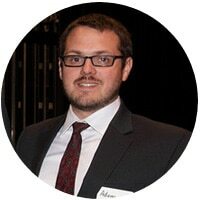 Adam Marsh, President of Ledge Inc., is a Penn State engineer that has served as a Data Analyst and Engineer at St. Onge Company for 5 years, prior to establishing Ledge Inc. 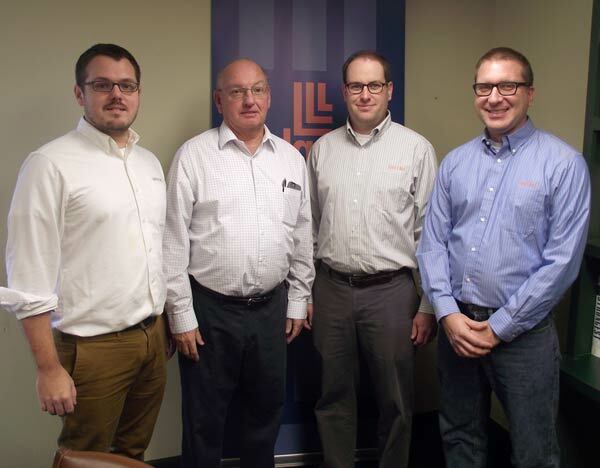 While maintaining a focus on simple solutions, Ledge Inc. has provided quality system implementation, process design, database development, quality tools, quality training, and data analysis to over 35 companies in South Central Pennsylvania and throughout the country. Ledge Inc. has served a broad range of industries, including: industrial fabrication/welding, industrial coatings, medical device, automotive suppliers, aerospace, electronics, stamping operations, calibration laboratories, food service and heavy construction. Adam currently serves as the sitting Chair for American Society for Quality Harrisburg Section 503 and as a member of the board for The Manufacturers’ Associations of South Central PA.
Fred Marsh has been helping small manufacturers develop the quality management systems for over 25 years in the South Central Pennsylvania region and throughout the east coast. Fred has focused on ISO style systems based his background with QMS systems at PPC and Caterpillar Companies in York, PA. With over 75 successful ISO 9001, TS 16949, AS9001, ISO13485 and ISO14001 implementations, he has developed a reputation for well-documented and sustainable solutions through the region. 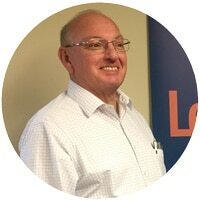 Fred serves as an instrumental consultant with Ledge, Inc., bringing experience in Quality System implementations, Quality System Certification support, Internal Auditing support and training, and Quality Management coaching. Chad Yiengst, a Quality Consultant with Ledge Inc., has over 10 years of quality and manufacturing experience. Chad holds a Bachelor of Science degree from the University of Maryland, and attended the Better Processing Control School Program at Penn State University. Chad has six years of experience in both quality and production leadership roles in the automotive industry. Additionally, he served as the Quality Assurance Supervisor with Knouse Foods Co-op, Inc. for four years, leading a team of lab technicians who closely monitor product quality and integrity. 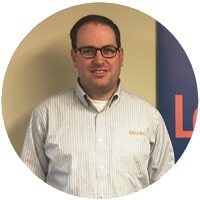 Chad brings an invaluable amount of expertise of the Food Manufacturing industry to Ledge, Inc., as well as, extensive knowledge of Quality Management and Production Systems. 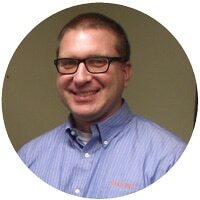 Tim Dietz has over 15 years of quality, project management, engineering, and manufacturing experience. Tim holds an Applied Science Degree from the Pennsylvania College of Technology. Tim has seven years of experience in both quality and production leadership roles in the polymer and plastics industry, with special focus on ISO Standards. Additionally, he served as the Process Engineer/Project Engineer with McClarin Plastics for four years, where he assisted in lean manufacturing principles in manufacturing and designed/developed an assembly area in their new facility. Tim brings an invaluable amount of expertise in manufacturing to Ledge, Inc., as well as, extensive knowledge of Quality Management and ISO Standards. 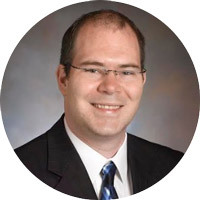 Joel Deibler, Ledge Inc.’s newest Quality Consultant, holds an engineering degree from Penn State and has 10 years experience in engineering, quality systems management, continuous improvement and manufacturing. Through various roles and projects Joel has been exposed to numerous environments/industries includes foundry, pharmaceuticals, consumer goods, metals industry, and automotive manufacturing. With his extensive background and an eagerness to serve , Joel comes to ledge in a position to be a valuable resource for our customers.